This beautiful, hand painted gift set focuses on two of our fundamental foods at the center of Greek cuisine: olives and grapes. 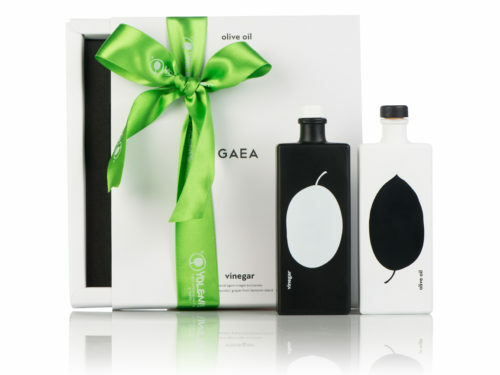 These two ingredients and their by-products olive oil, wine and vinegar, have been produced in Greece for more than 4,000 years and have come to symbolize the Greek food ideology and the history of our land. 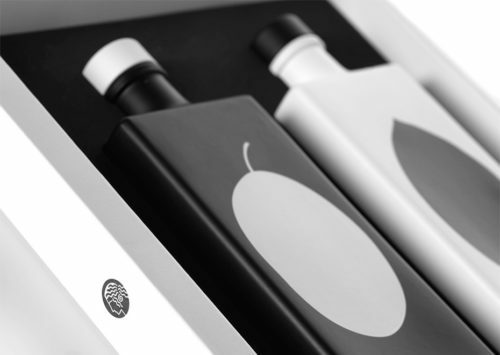 With this offering, we present you with the two most celebrated products of the Greek land: the superior, single varietal olive oil from Crete and the rare, aged vinegar from Santorini. "Limited Production" Plan your holiday gifting now!